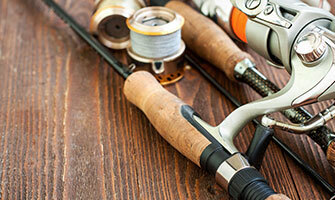 Here you will find information related to buying, having and maintaining a boat. Please see the below categories. 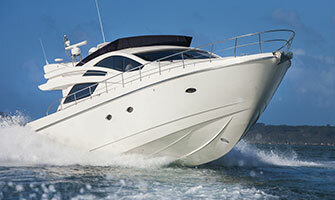 Find some useful tips how to choose a boat and some buying boat check lists. The full lists of annual and regular checks for your boat run smoothly. 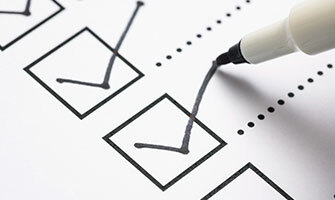 Storage and maintenance annual check lists from A to Z. Many boats come with a range of different accessories and options to suit different boaties’ needs. Check our directory for suppliers close to you.